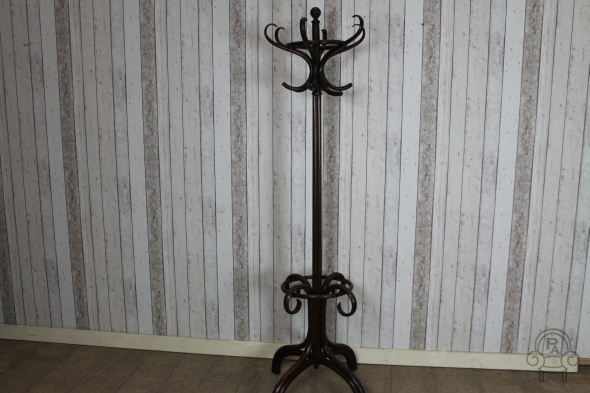 This Edwardian coat and hat stand is a great piece of classic Edwardian furniture. This traditional bentwood hat stand with its revolving top would suit any period property. The item is in a good condition for its age, with just general wear and tear visible.